A permanent life insurance policy is a long-term financial decision. 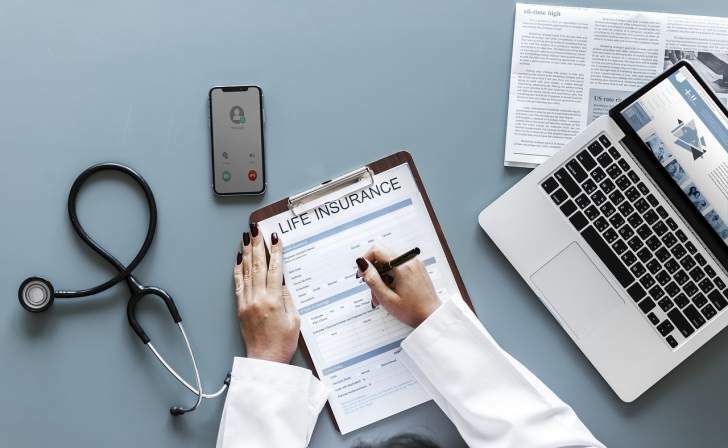 There is a lot to consider before committing to sell your life insurance policy, so make sure you understand the whole process before do sell the policy to avoid surprises during the process. If you find yourself unable to pay the premiums or no longer need life insurance, you can sell your life insurance for its cash value. Here are a few quick-tips on selling your life insurance policy. Most people aged 65-70 want to sell their life insurance policy. Younger people may qualify for a life settlement if they have certain medical conditions. The most desired policies are universal life insurance policies with over $100K. However, that doesn't mean smaller life insurance policies can't be sold. Selling your life insurance policy is either handled by a broker or a provider. A broker will shop your policy around to get the highest bid and best sale price. Providers will purchase your life insurance back from you and give you a portion of the cash. Brokers handle most life insurance policy sales, but not always. A broker will provide details of the policy and your medical records to potential buyers. Buyers will calculate your life expectancy based on these medical records and make an offer. At that point, you can choose to sell your policy to the buyer. The buyer will begin paying premiums, or they could re-sell it to another broker. How much you will get for your life insurance depends on your expectancy and the amount your policy is worth. Brokers also calculate how much they'll pay in premiums while you're still alive to keep the policy active. When you die, the owner of your life insurance policy will receive the benefits. Selling your life insurance policy can be a way to generate quick income, but you should be careful. The valuation of your policy is hard to judge accurately. Brokers may also charge large commissions for matching you with a buyer, up to 30%. You will probably have to pay taxes on any money you receive from a life settlement. The benefits of the policy are tax-free when paid out. If you sell your policy to a broker, your family will no longer receive the insurance payout when you die. Receiving a life settlement could affect any assistance you receive from the government. Do you still need life insurance coverage? If you have beneficiaries who rely on your financially and you can still make the premium payments, it's probably smarter to keep the policy. Can I keep paying my premiums? If you find that you can't make your premium payments anymore, there are a few steps to take before selling your policy. Speak with your provider about lowering the death benefits. That will give you a more manageable payment. If you have decided to sell your life insurance policy, make sure your broker is licensed through the state insurance department.